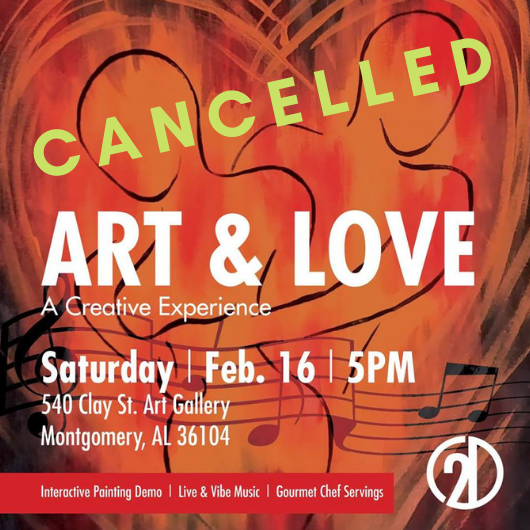 Reserve your seat at ART & LOVE. A creative evening out for both singles and couples. Sip and participate in a painting demonstration by art instructor Kendra Jones. Live musical performances by Morrell Pruitt & Company. And heavy hors d'oeuvres by head culinary chef at Alanna's Gourmet. Art & Love serves as a collaborative fundraiser for 21 Dreams in celebration of love and the arts!